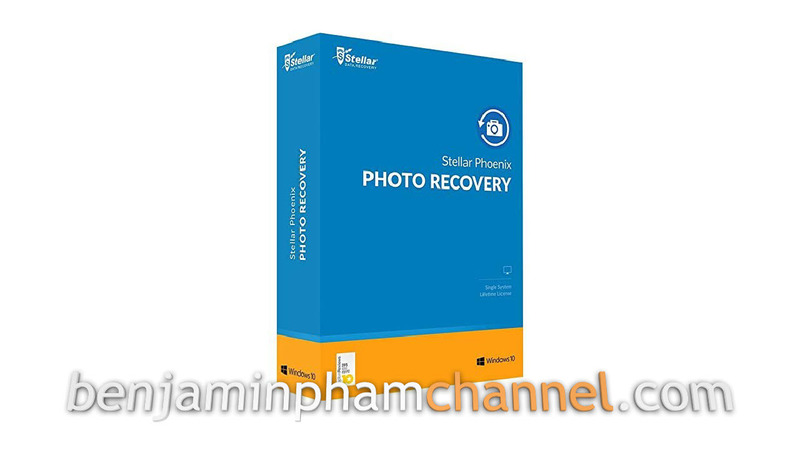 Stellar Phoenix Photo Recovery is a reliable product for recovering photos and images, music and video files lost after accidentally deleted or formatted from various storage devices, digital cameras, memory cards, etc. 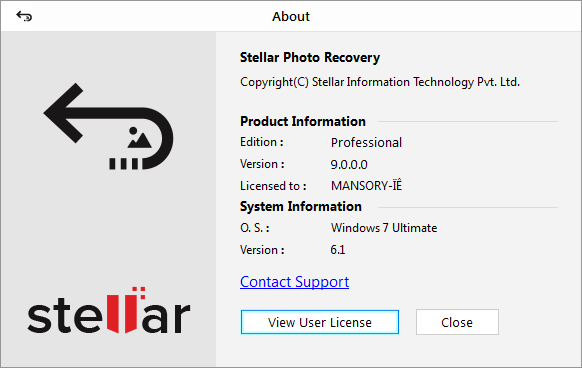 Ability to search for deleted, inaccessible or missing data FAT, ExFAT, and NTFS. This competent software has created a dominant niche for itself among photo recovery software. 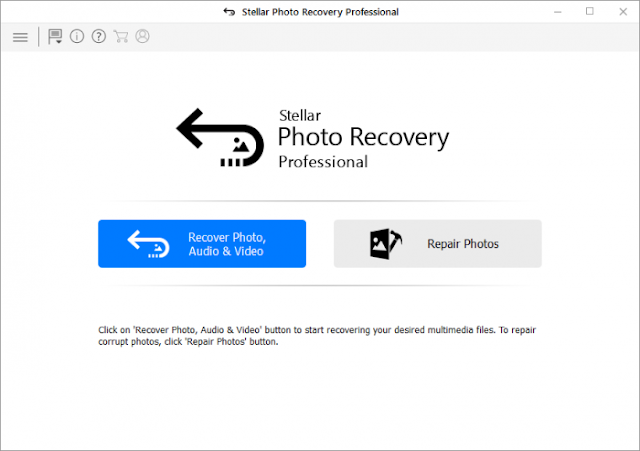 Advanced scanning algorithms allow the program to quickly retrieve lost multimedia files of various formats and restore them with high accuracy. Moreover, the potential of supporting storage devices with a storage capacity of more than 2 TB makes Stellar Phoenix Photo Recovery one of the best photo recovery software available on the market today. BMP, JPEG, GIF, TIFF, MOS, MEF, PSP, DJVU, TGA, PGM, DNG, PNG, PSD, INDD, JP2, PCT, PBM Paint Shop Pro Image File (PSP), Picture File (PCT ), Adobe EPS (Windows) and others.